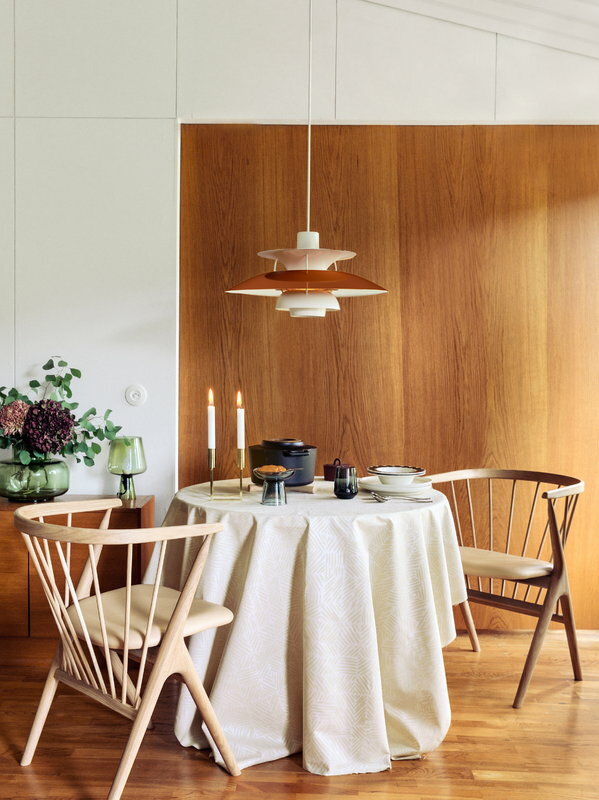 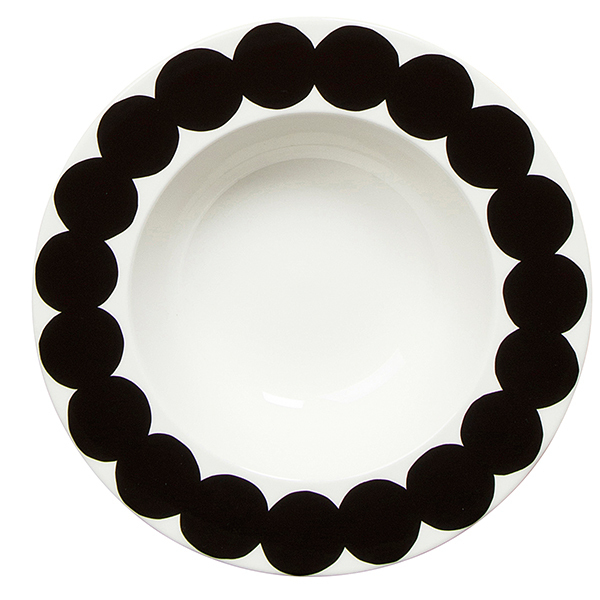 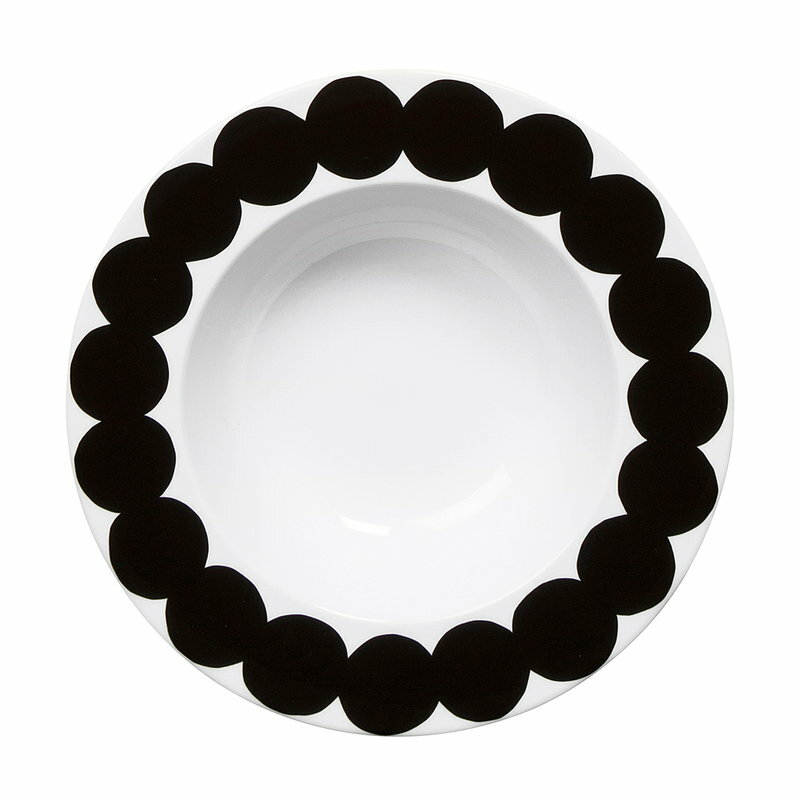 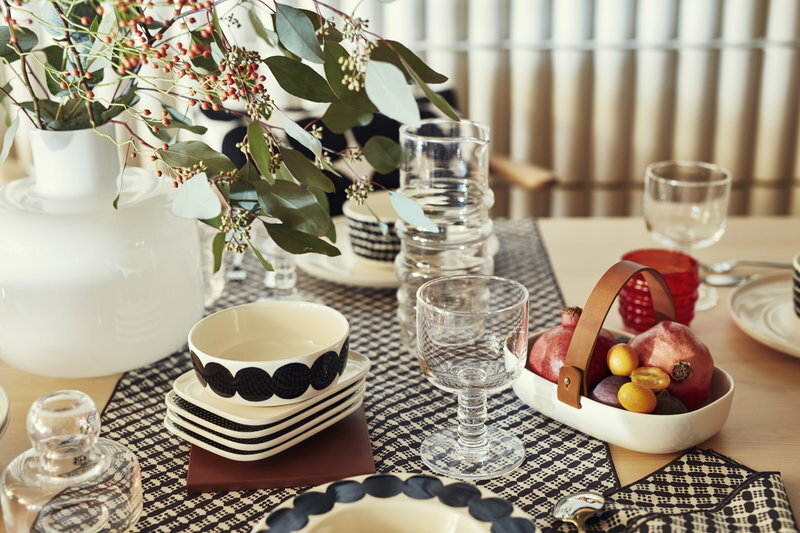 Marimekko's Siirtolapuutarha and Räsymatto collections have a pleasant feel of nostalgia. 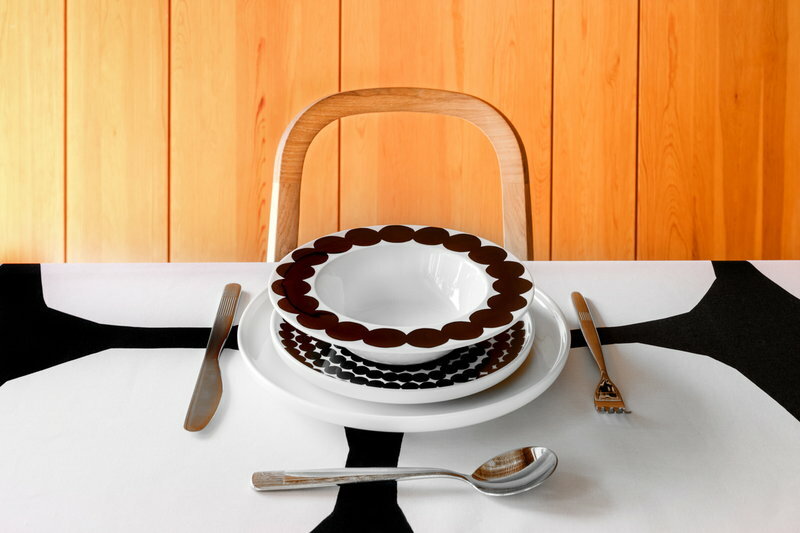 The clean, streamlined Oiva ceramic tableware was designed by Sami Ruotsalainen, and the Siirtolapuutarha and Räsymatto patterns were drawn by Maija Louekari. 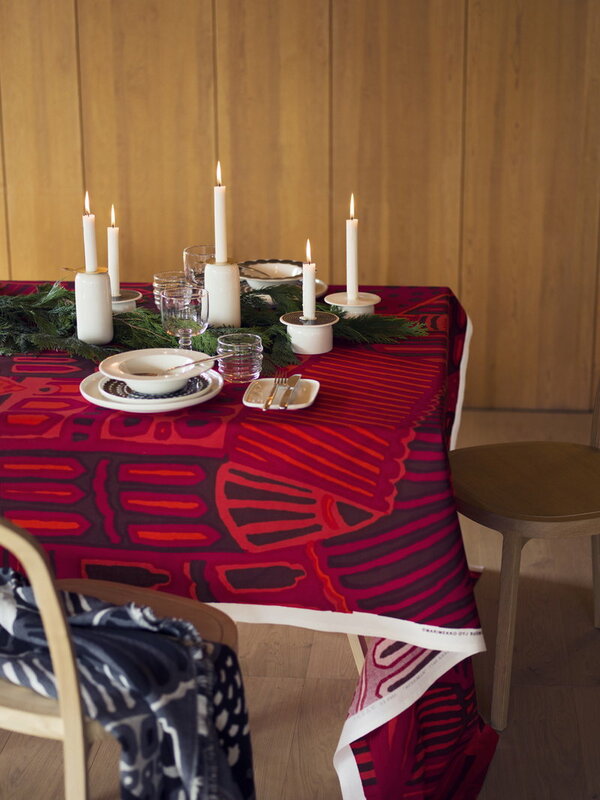 They tell stories about country life in an urban environment. 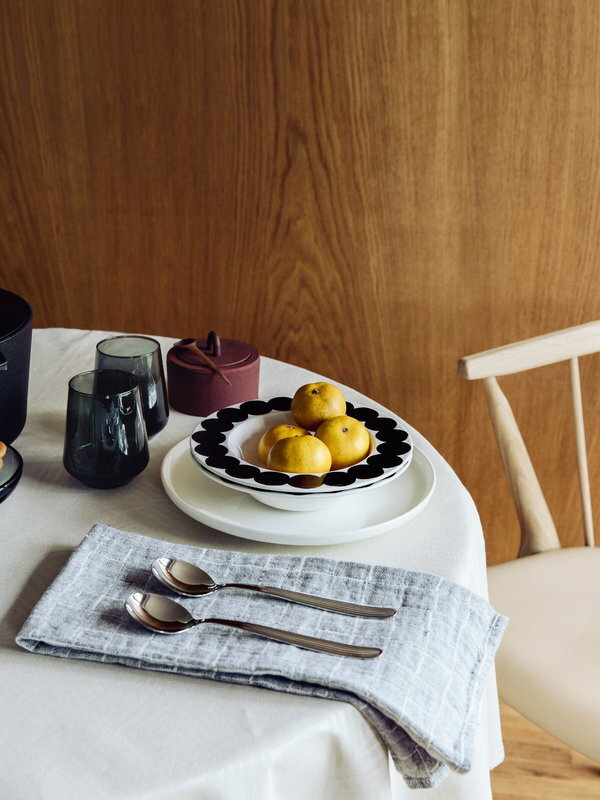 The collection’s cups, mugs, bowls, plates and textiles can be combined in various ways and according to mood and occasion – they are perfect for both everyday use and festivities. 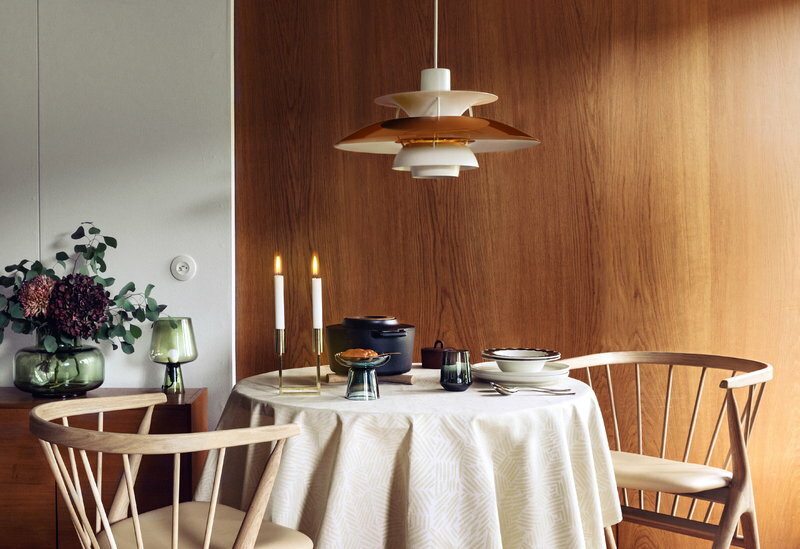 Räsymatto and Siirtolapuutarha will cheer up your home for years to come.